Pinelands Youth Soccer Academy’s President Fernando Best and his team asked THE BREWSTER TRUST for some support in sourcing a sit down mower to properly maintain the field at The Pine. 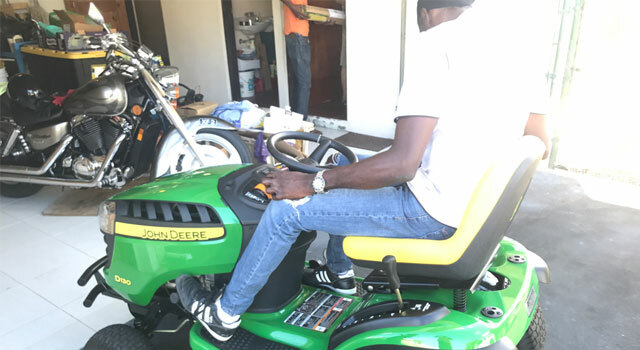 The charity agreed to assist and in close co-operation with Island Villas and its managing director, Mr. Richard Eames, the mower and a cart have been handed over on Saturday, 19th January 2019. As usual, we wish the PYSA best of success with the new tools.